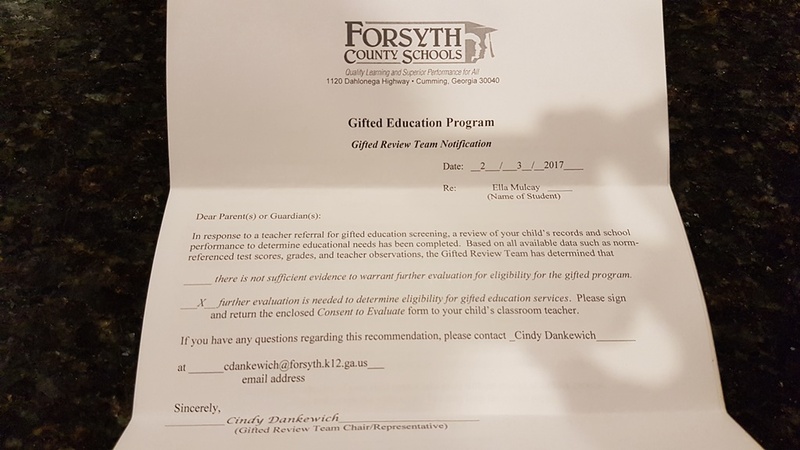 Ella was recommended for gifted program testing, so we go out and celebrate. 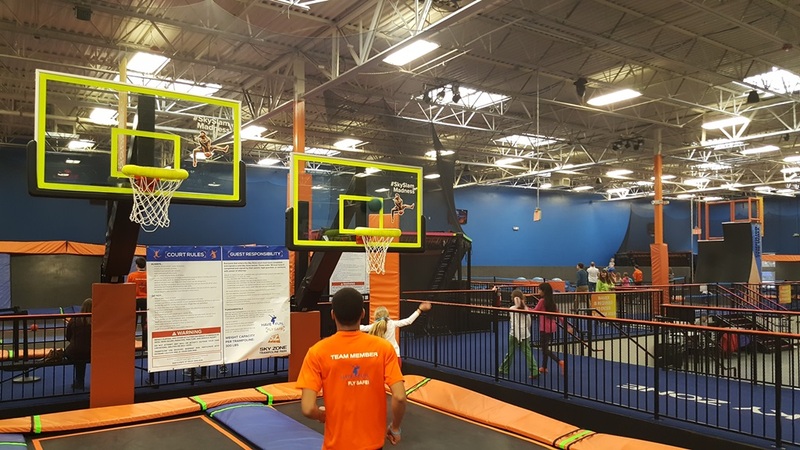 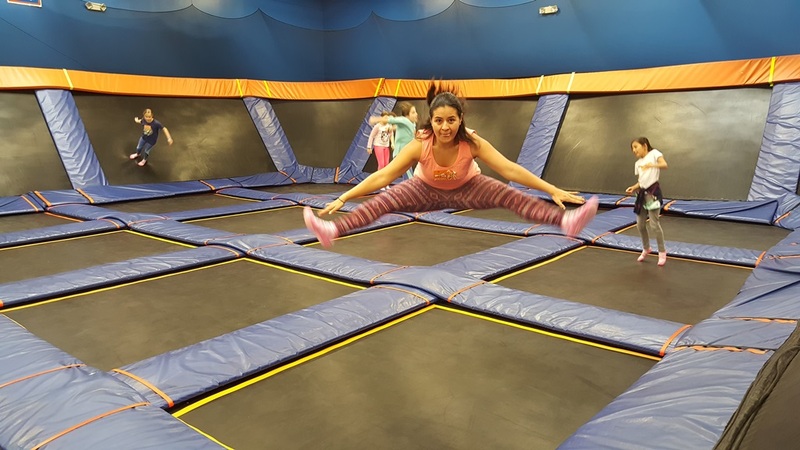 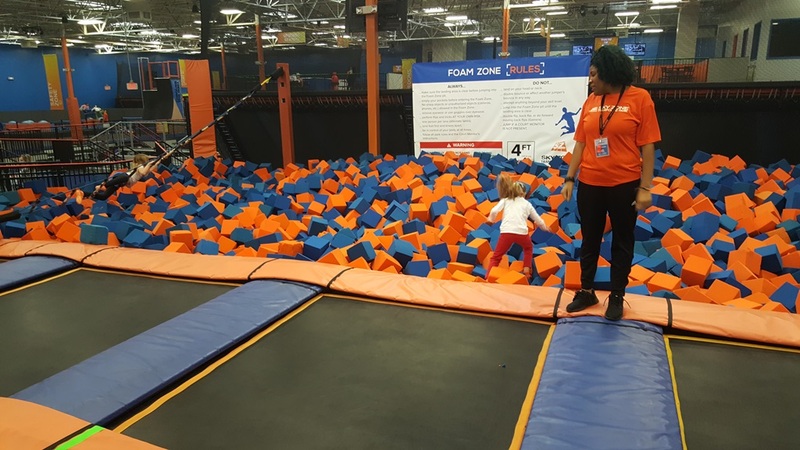 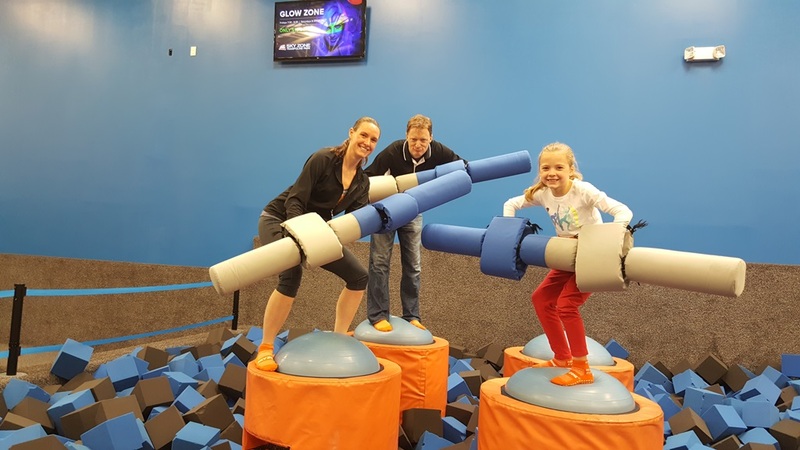 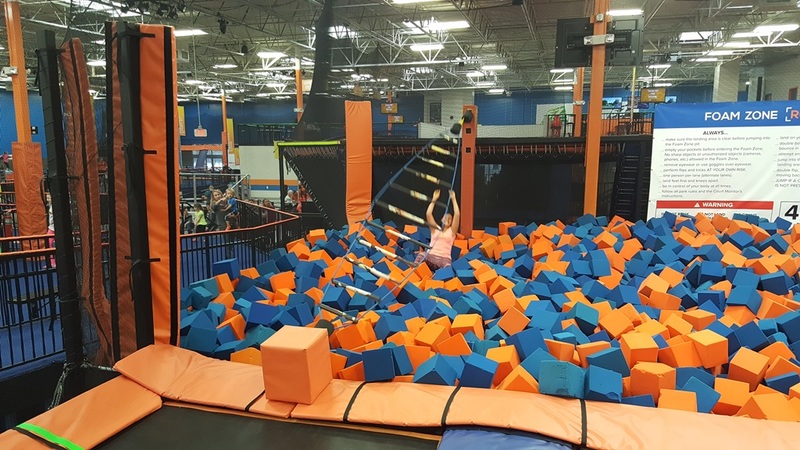 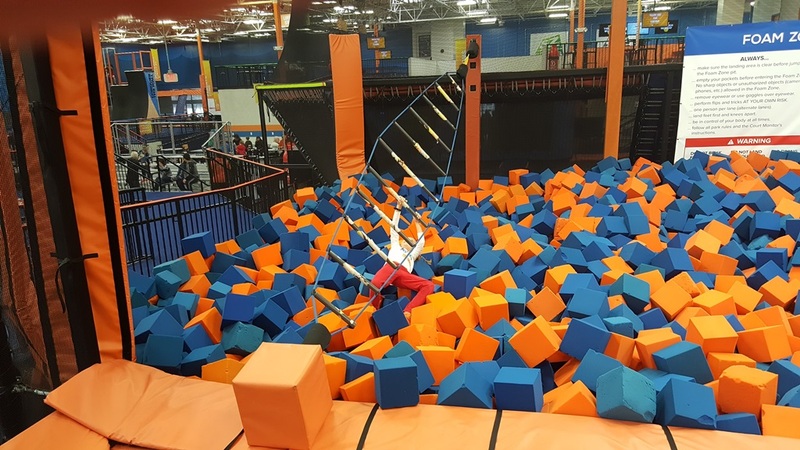 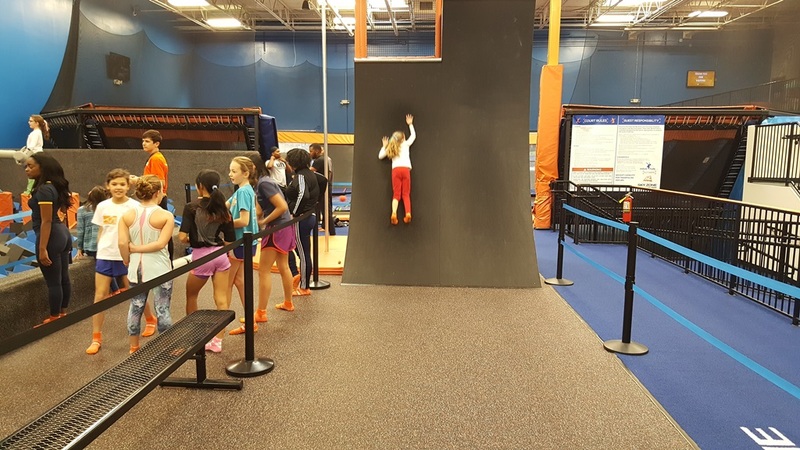 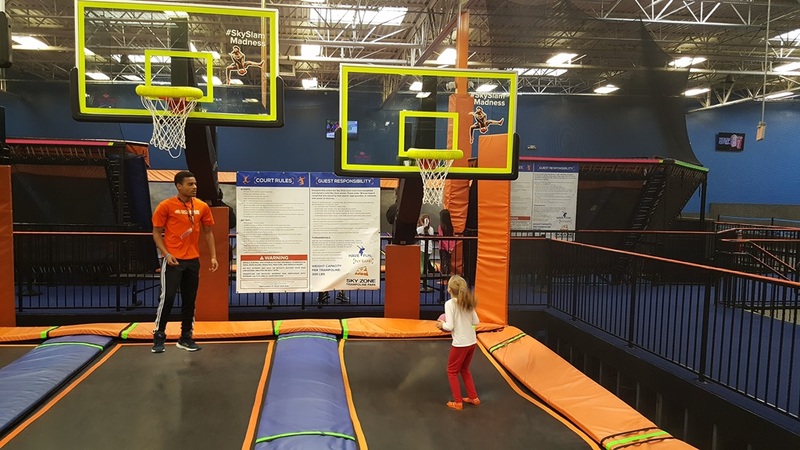 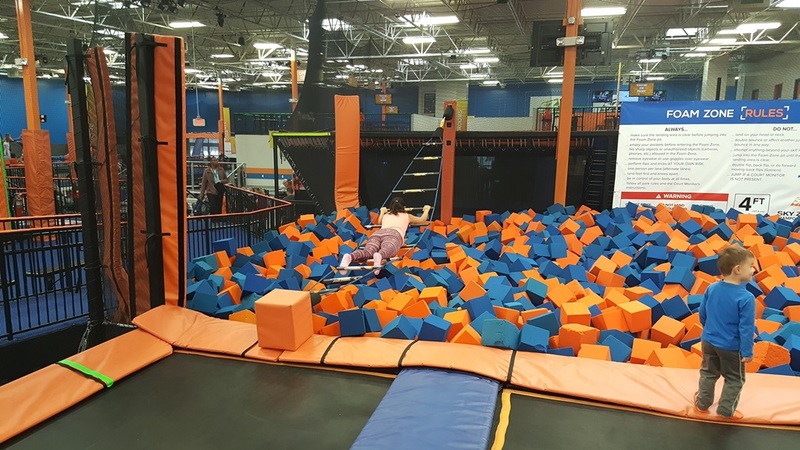 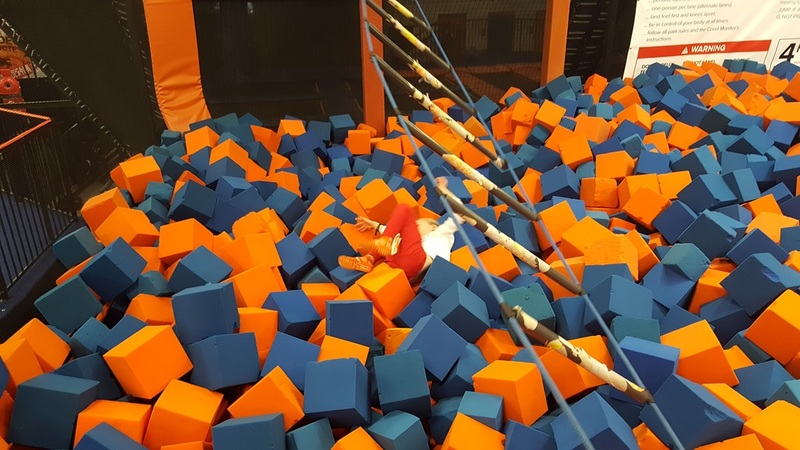 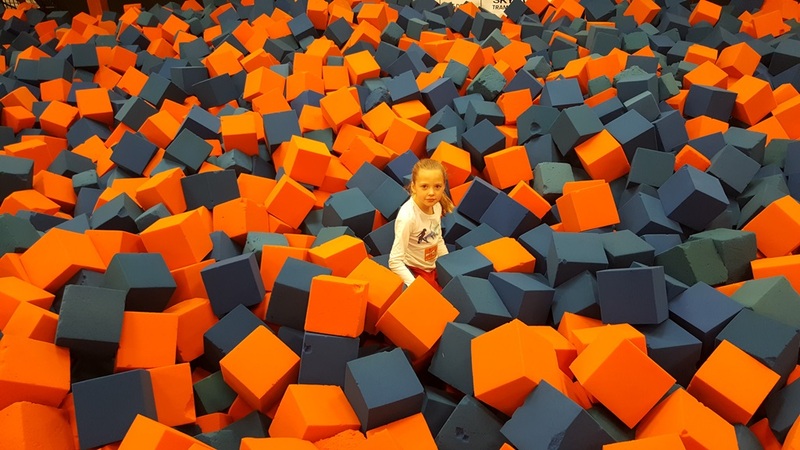 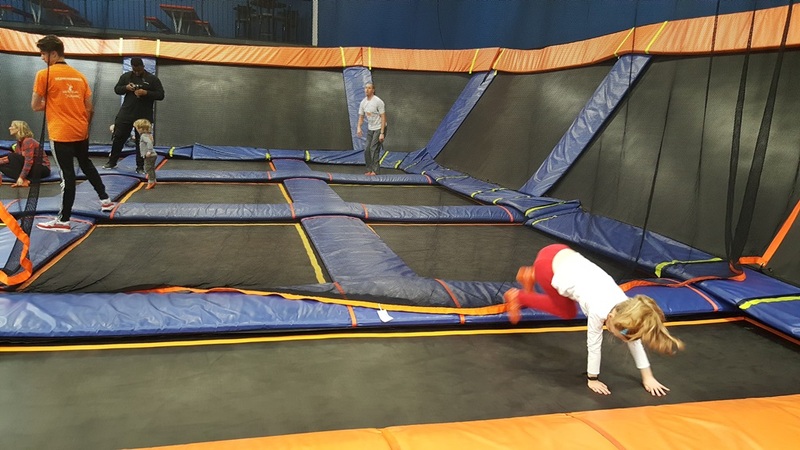 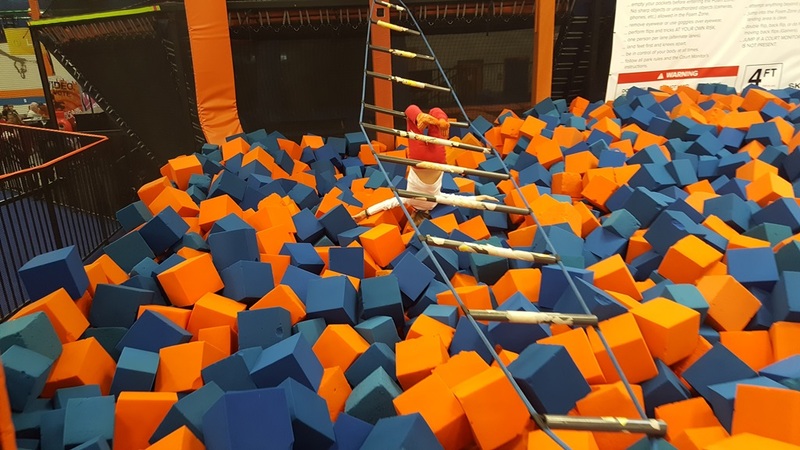 We hit Sky Zone, an indoor trampoline park. 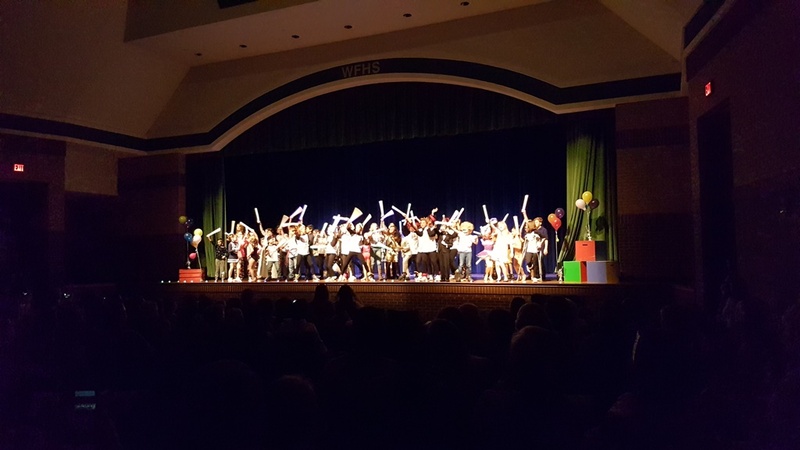 We have a great time! 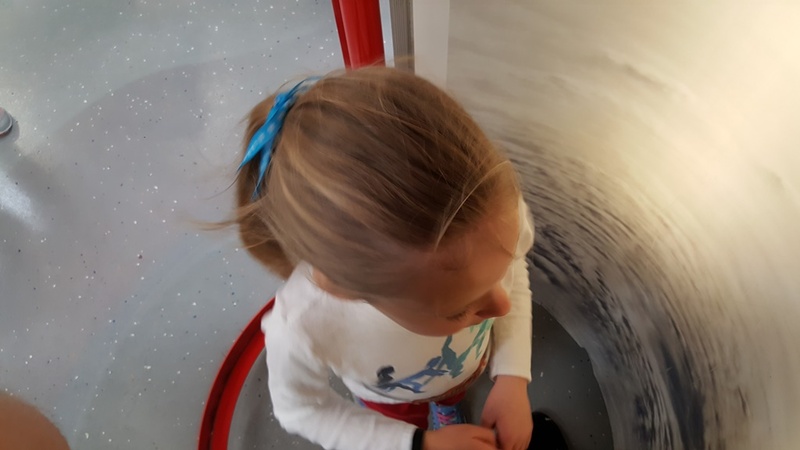 We test out the hurricane machine before we leave. 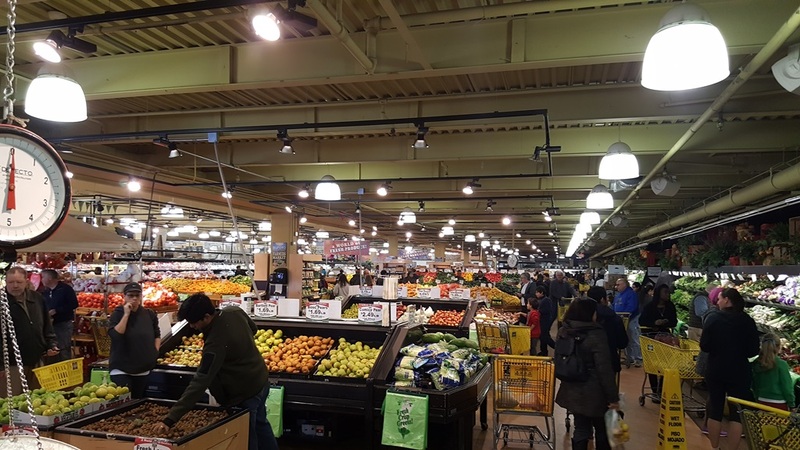 Off to the Buford Highway Farmer's Market. 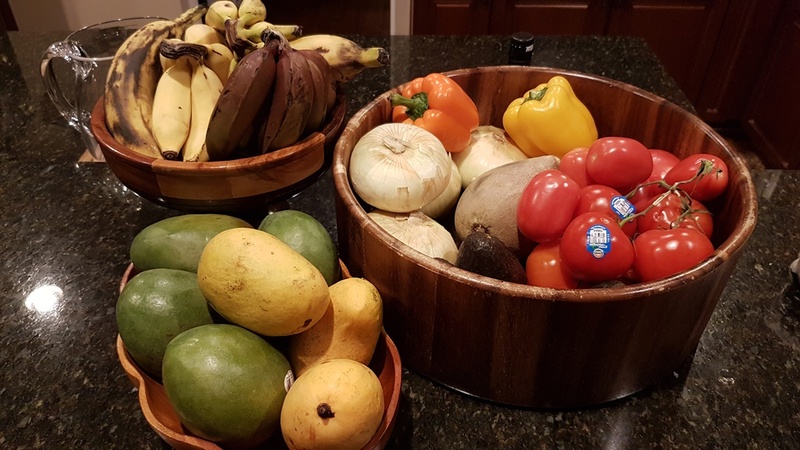 We go a little crazy with 5 kinds of bananas and all sorts of other delicacies. 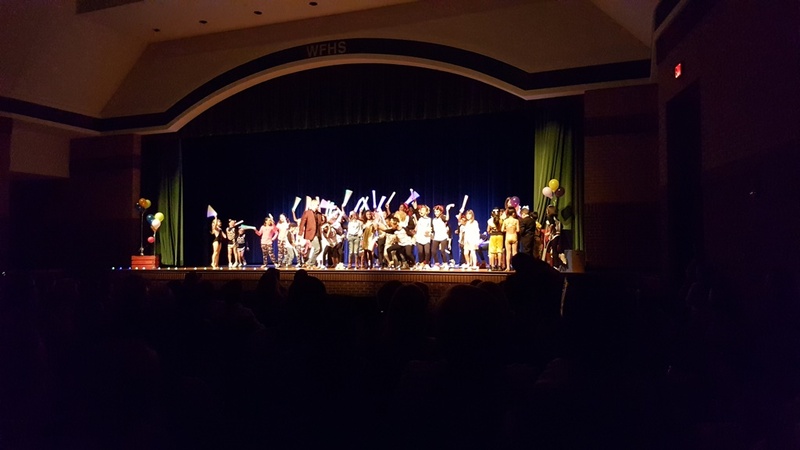 Then to Ella's school for the talent show.